The former Manchester City and Tottenham Hotspur midfielder joined the Valiants in the closing stages of his player career making 56 appearances during a three year spell as player from 2014 to 2017. He was appointed as assistant manager to Bruno Ribeiro in 2016. 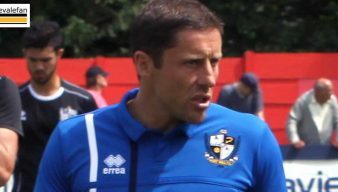 Following Ribeiro’s resignation on Boxing Day 2016, Brown was appointed caretaker manager but was unable to save the club from relegation to League Two. 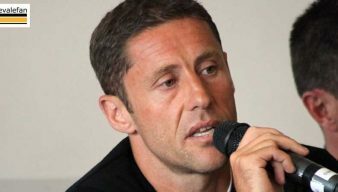 He was appointed permanent manager in the summer of 2017 but after a poor start to the 2017-18 season he was sacked on the 16th September. 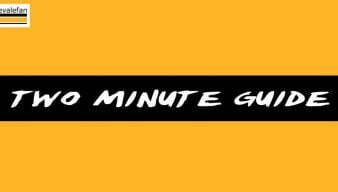 Port Vale looking to add players on transfer deadline day? 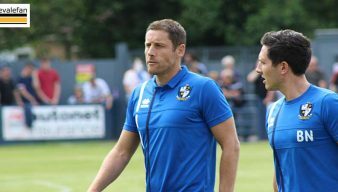 A striker would appear to be the priority as manager Michael Brown continues to strengthen his Vale side. 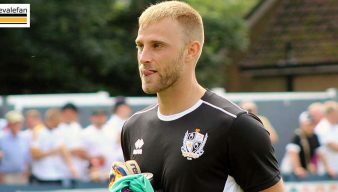 Port Vale manager Michael Brown says that the signing of midfelder David Worrall has strengthened the side and it will be boosted by the return of more players. Yes, it’s only four games into the season but the Vale’s awful run of form is giving much cause for concern argues Rob Fielding. Michael Brown says the Vale Park coaching staff has faith in the club’s younger players. Manager Michael Brown says the coaching team are “approaching players everyday” as they try to strengthen the Port Vale squad. 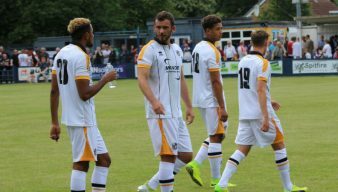 Despite a busy summer, the Port Vale squad this season looks to be an unbalanced one, Rob Fielding argues. Port Vale manager Michael Brown says that injured pair Rob Lainton and Tyrone Barnett are making good progress recovering from injury. Manager Michael Brown says the club is hopeful of adding a “quality” new signing this week and will continue to strengthen the squad. 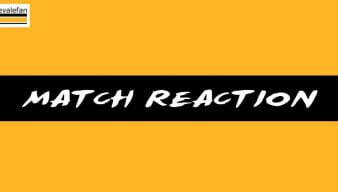 Columnist Malcolm Hirst feels that the Vale manager has been “too cautious” and was found out during the defeat to Wycombe Wanderers. 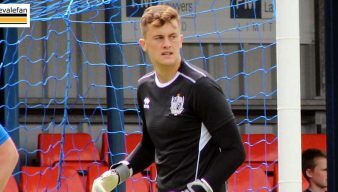 Manager Michael Brown has said he may bring in an experienced keeper to cover for Rob Lainton’s absence from injury. Watch Port Vale manager Michael Brown’s post-match reaction to the 3-2 home defeat to Wycombe. Port Vale manager Michael Brown says he is still targeting further players to add to his squad. Manager Michael Brown has described Port Vale’s away following as “amazing” following trips to Crawley Town and Leeds United this season.